If you have lower back pain, you are not alone. About 80 percent of adults experience low back pain at some point in their lifetimes. It is the most common cause of job-related disability and a leading contributor to missed work days. There are several things to consider to help alleviate suffering from low back pain. The following is a list of things that can help you. Staying physically active is an important treatment option for lower back pain. While it may seem counterintuitive to move when you are in pain, keeping your muscles strong and engaged can be the key to a healthy back. 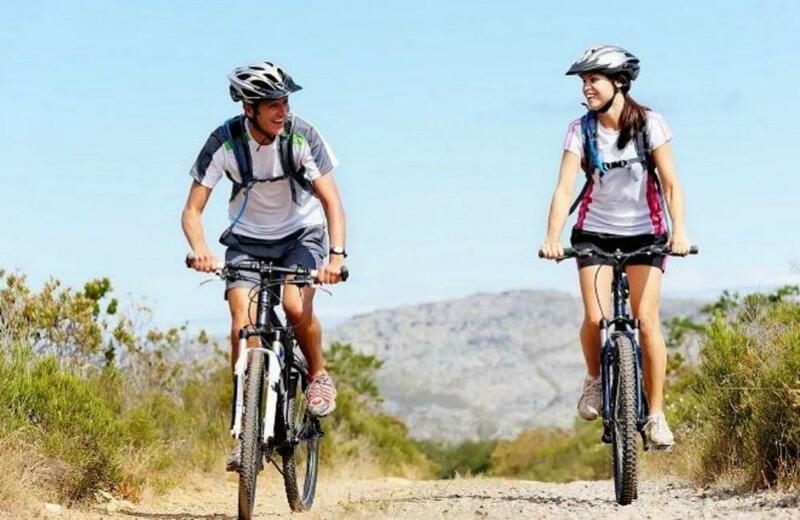 Focus on stretches and core work, but don’t forget low-impact cardiovascular exercises such as biking, swimming, and hiking. Although it may not work as quickly as medication for lower back pain, eating a healthy diet full of anti-inflammatory foods can make a tremendous difference in treating chronic back pain. Adding these foods while eliminating common inflammation-causing foods like sugar, wheat, and dairy can help you manage pain. The more weight we carry on our bodies, the more stress there is on our joints. Maintaining a healthy weight with diet and exercise can be an important part of treatment for back pain, especially in cases where back pain is due to compression injuries such as herniated discs or inflammation caused by spinal stenosis. Acupuncture is gaining traction as an effective treatment for low back pain. Chiropractic care can also be an excellent first-line treatment that minimizes the chance of spinal surgery in the future. Mindfulness meditation and biofeedback have both been shown to diminish the perception of pain. All of these treatments are nearly side-effect free, and many are now covered by insurance. For more information please schedule a consultation with one of our board-certified physicians. Call Valley Pain Centers 602-795-0207. 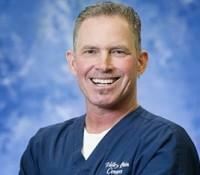 Dr Roger Walker Dr. Walker is originally from San Diego, CA and has been practicing in the Valley for over 25 years. He received his undergraduate degree in Kinesiology from the University of Colorado and his Doctorate from Southern California University of Health Sciences. Dr Walker is licensed and Certified in Manipulation Under Anesthesia (MUAC) and Fellowship trained in Clinical Acupuncture. How your office job may be contributing to neck pain and what you can do about it. Do you spend much of your day sitting at a desk? This sedentary behavior puts you at increased risk for spending prolonged time in poor posture, potentially causing pain and discomfort. Here are 5 easy tips in helping your neck & back feel better at work. 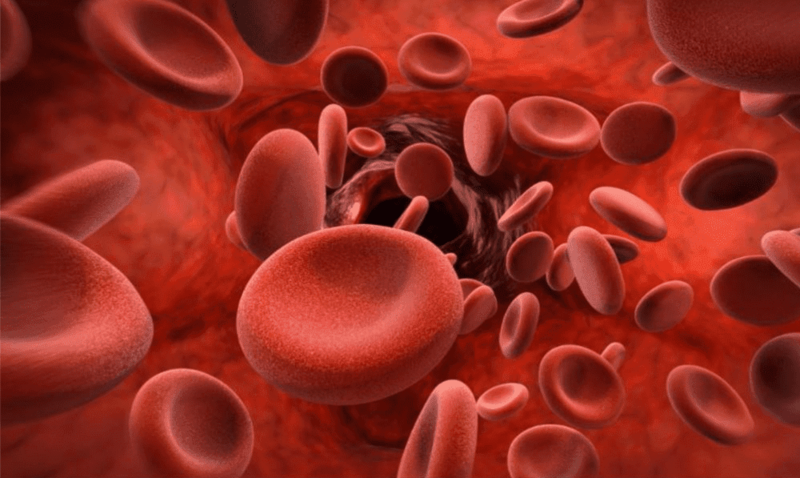 Platelet Rich Plasma therapy (PRP) is a treatment option that relieves pain & promotes the healing of damaged tissues. This technique has shown positive results for many conditions such as osteoarthritis, tendinitis, bursitis & ligament sprains & tears. 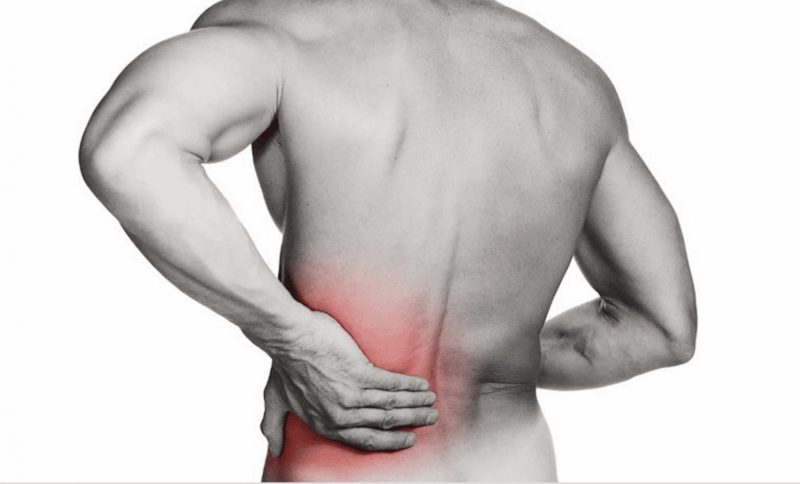 Sciatica is back pain that is caused by nerve irritation from the sciatic nerve. 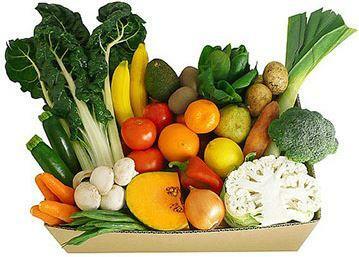 As many as 40% of people will get it during their life, and it becomes more frequent as you age. Take a look at what causes sciatica and ways to get relief from the pain. Stem Cell Therapy takes advantage of the body's ability to repair itself. 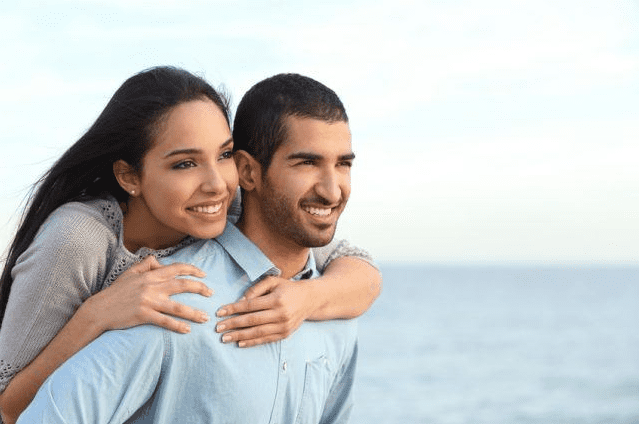 Learn more about the amazing benefits of Stem Cell Therapy here. You have tried "everything" to help your back pain, now what? If you have lower back pain, you are not alone. Check out this Q&A to learn more about possible next steps. Upper extremity pain is a very common issue among many people at some point in their lives. So, why are you experiencing pain and what can you do to find relief?